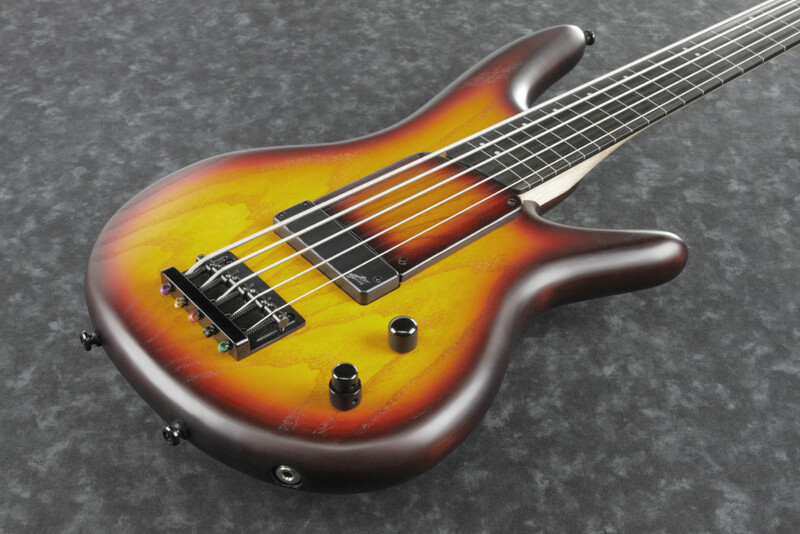 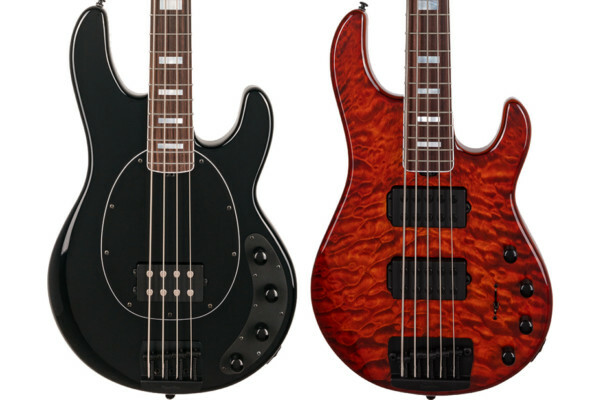 It’s been 20 years since Ibanez introduced a signature model from bass guru Gary Willis, and they’re celebrating with an anniversary edition. 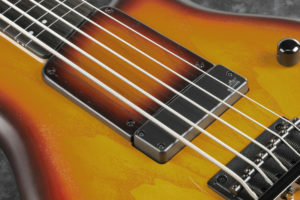 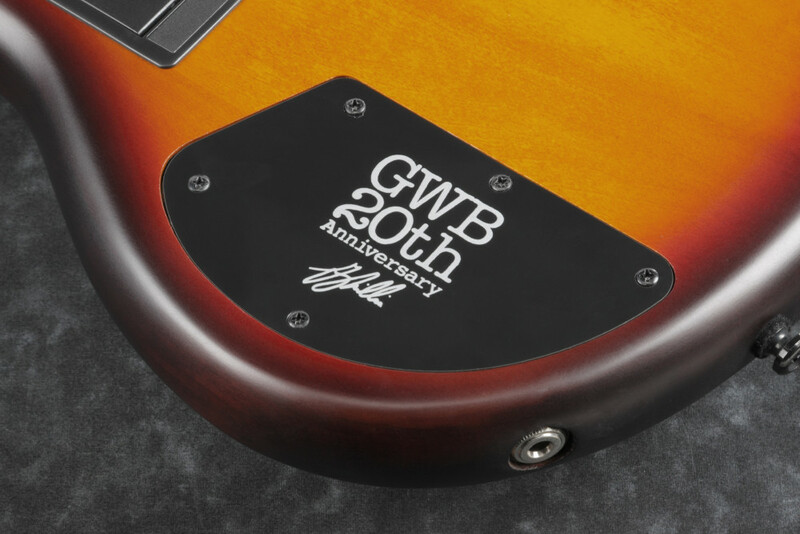 The GWB20TH has the same feature Willis is known for – a fretless fingerboard, a finger ramp, and specially shaped machine heads – with several unique features like a basswood body and an ash top in a Tequila Sunrise flat finish. Ibanez also fits the bass with an Aguilar DCB pickup in the bridge position matched to an Aguilar OBP-2 EQ. 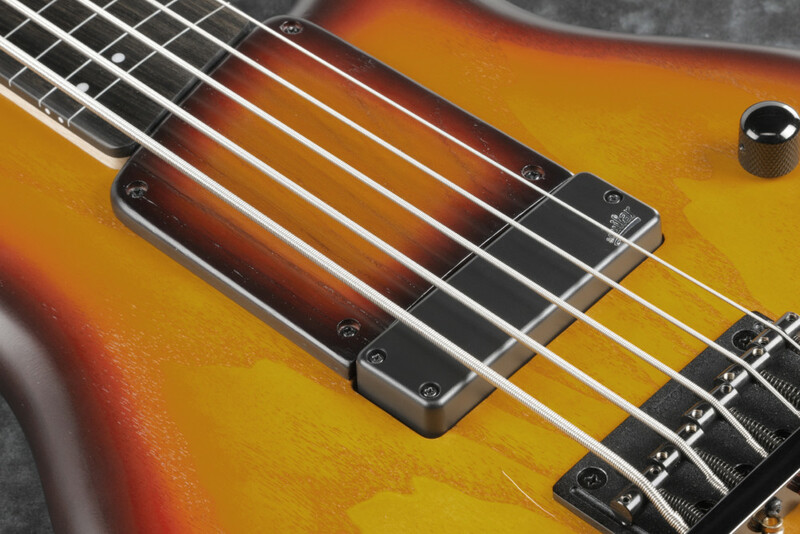 The pickup’s dual ceramic bar magnets provide a uniform magnetic field for accuracy while the onboard EQ lets you dial in the tone you need. 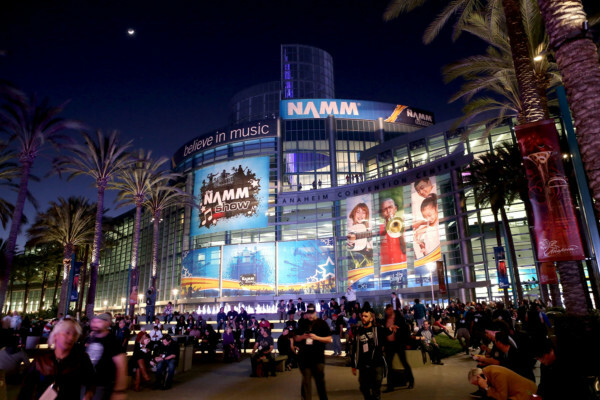 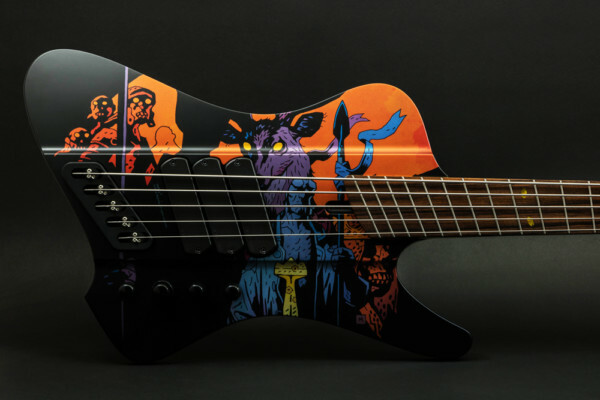 The Ibanez Gary Willis 20th Anniversary Signature Bass is being debuted at the 2019 Winter NAMM Show. 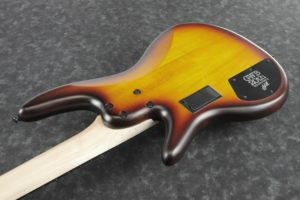 It will have a street price of $1,199.